Letterboxing is an intriguing mix of treasure hunting, art, navigation, and exploring interesting, scenic, and sometimes remote places. 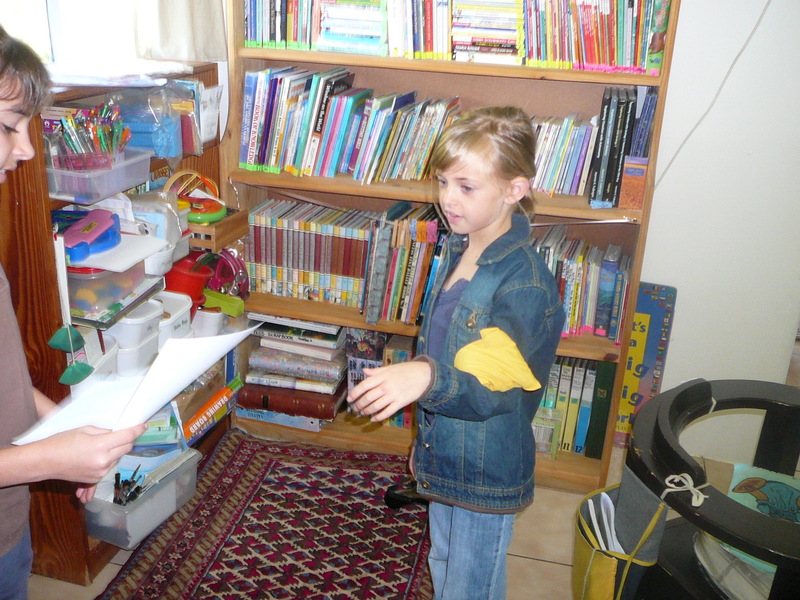 It is a recognized international activity where participants use clues which describe directions and landmarks to find a hidden treasure box. (Read more here.) 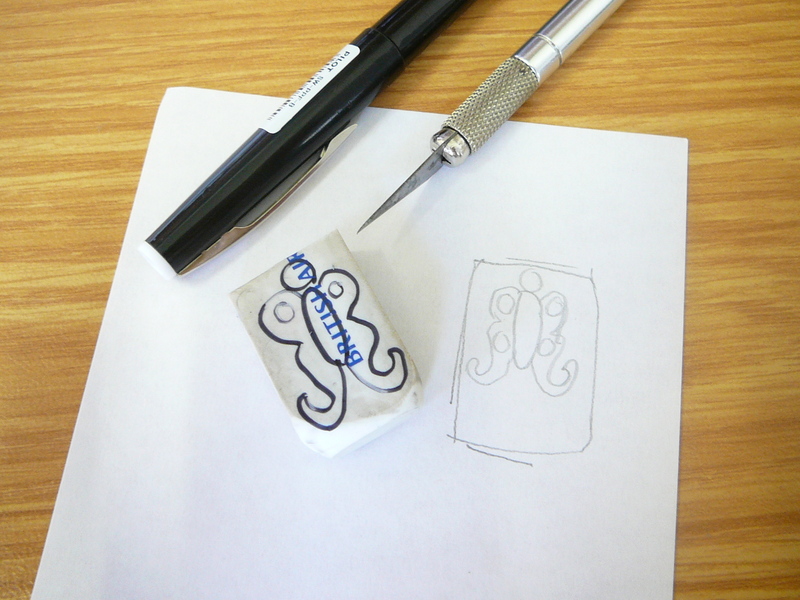 Once the box is found, the participants imprint their own personal rubber stamp in the log book, write in the date with their “trail name” and then use the stamp in the box to stamp a record their “find” in their own personal log book. We have enjoyed making our own treasure maps for Geography! 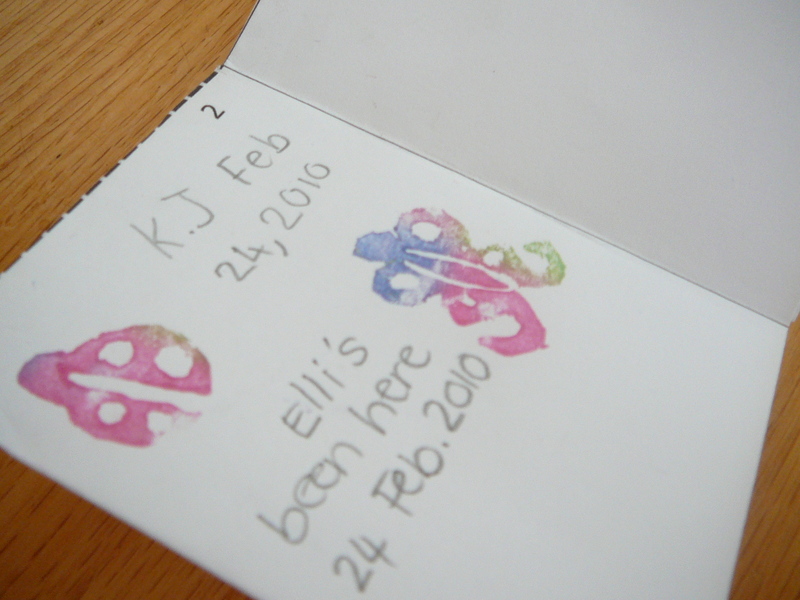 Now it was time to try Letterboxing here at home. 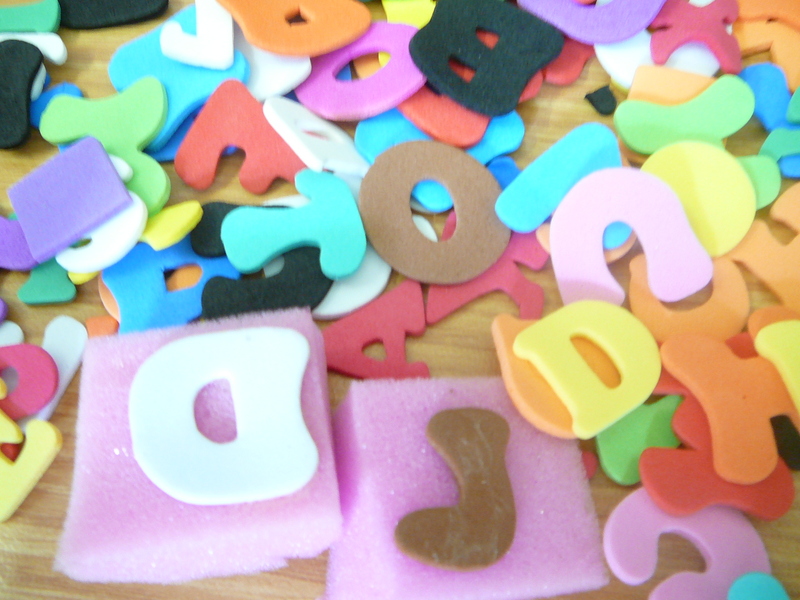 To help the children create their Letterbox Clues using very detailed instructions to find the “letterbox”, I created Treasure Hunt clue words which has lists of sentence starters, order words, a few verbs and lists of prepositions. 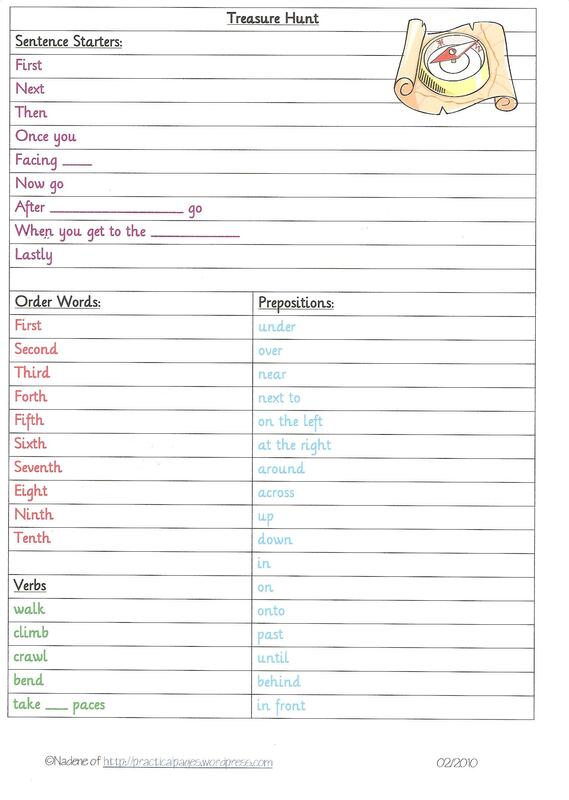 The 2nd page has sentence starters with colour-coded blanks to insert the right words for their clues. Using this, the girls quickly wrote down their clues. 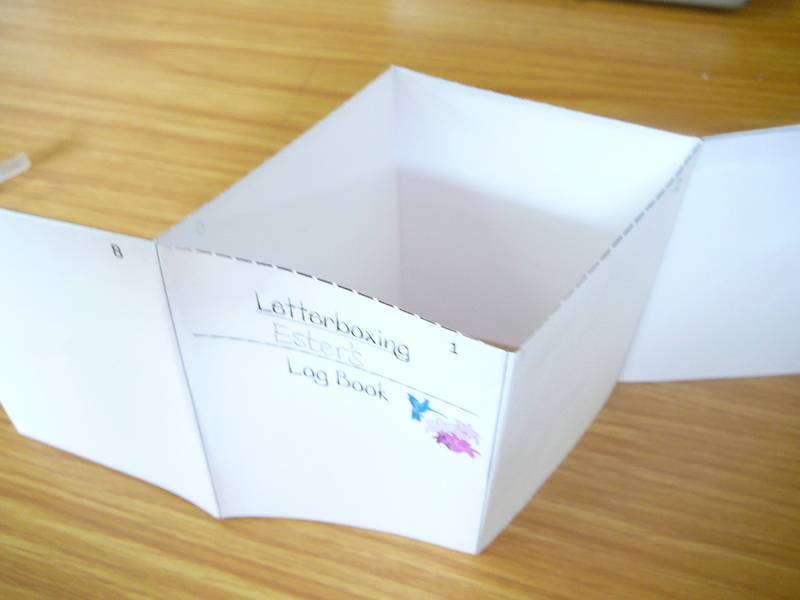 “Hot dog” minibook folded lengthways and pressed to form diamond. Squeeze together and fold pages so front cover is in front. 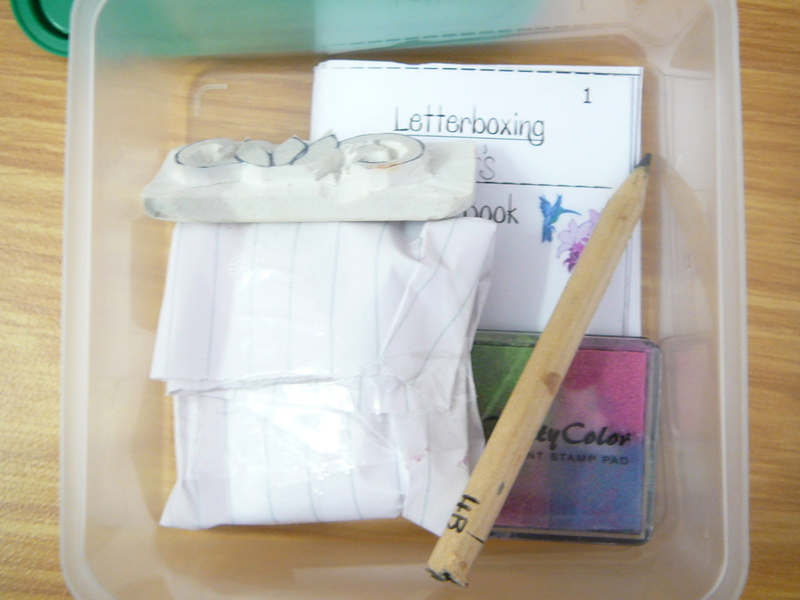 Now the girls played Letterboxing! They crawled under and over things, turned left and right, counted paces, moved forwards or backwards until they found the treasure box. They made their stamps in the log books and loved every minute of this lesson! I have never thought of letterboxing inside the house! 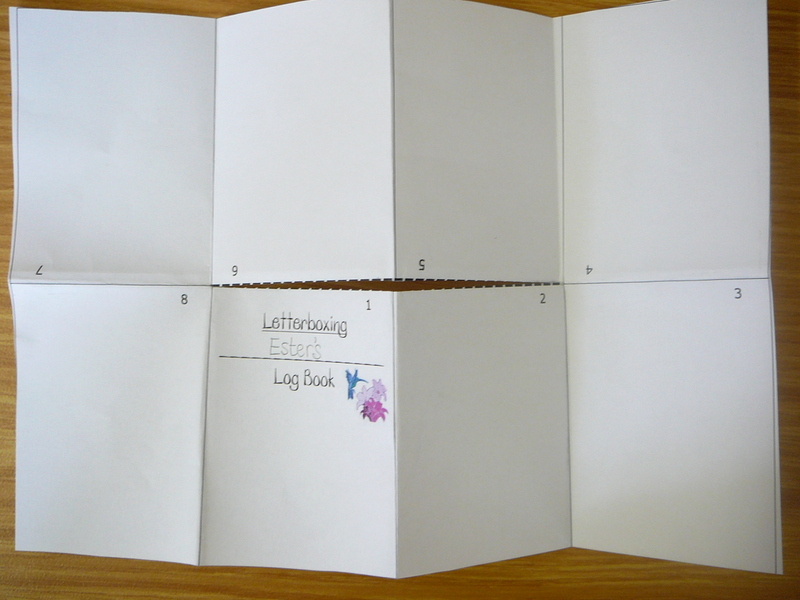 It would be a great introduction to letterboxing. I did this sort of thing at a co-op class and I taught them how to read a compass inside before having them hide their own boxes outside with compass directions. That was for older students, though. I think I will start my younger boys out this way. Thanks for the idea. Wow Im so glad to have found your blog!!! What wonderful ideas and such great resources. Thanks so much for sharing.